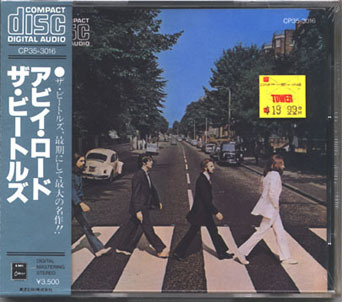 This was the first ever authorized Beatles CD, released in Japan in 1983 by Toshiba-EMI (CP35-3016). The limited pressing disc quickly made its way to the U.S. and was available nationally for a short time in several stores, including the Tower Records chain.  Legal problems caused the CD to be withdrawn from the market. It wasn't until 1987, four years later, that it was re-released worldwide. This original pressing is a highly sought after collectors item selling for well over $100.00. If it still has the OBI (the blue paper information banner), it is worth much more (some copies were issued without it). And if it's still sealed with the OBI, like the one shown here, the price can exceed $300.00. There is also a variation that had a large gold sticker on the front of the jewel case, and another which packaged the jewel case and booklet in a long bubble pack.